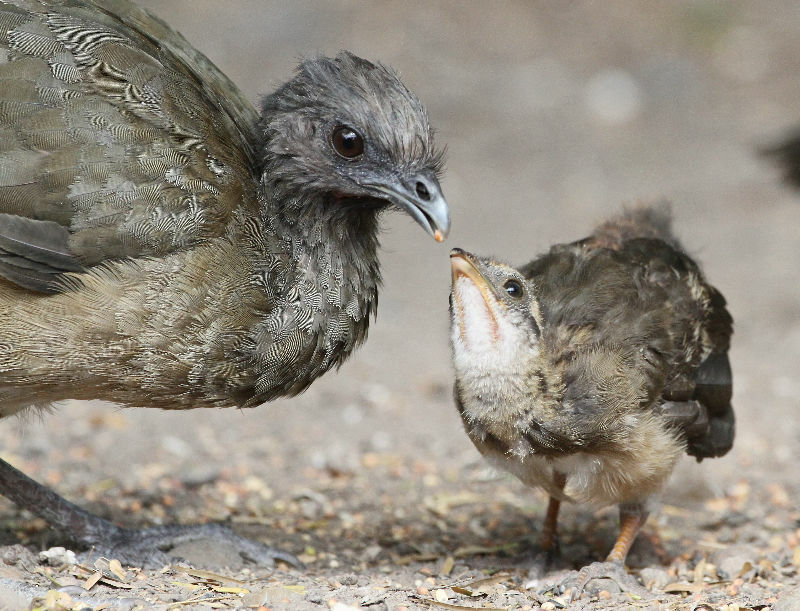 A plain chachalaca feeds ones of its offspring at Laguna Atascosa National Wildlife Refuge. Chachalacas are among the three dozen or so specialty birds found primarily in the Rio Grande Valley. When it comes to wildlife, few places in America can match the Lower Rio Grande Valley’s rich heritage. From migrating warblers to birds found nowhere else in the United States, the area’s diversity makes it a must-see destination for eco-tourism. Valley birds, mammals, reptiles, amphibians and insects will be the focus of a wildlife photography exhibition Saturday at Estero Llano Grande State Park in Weslaco. Steve Sinclair has photographed wildlife for two decades and many of his favorite images will be displayed and all available for purchase, with money raised donated to area wildlife projects. The exhibition runs from 10 a.m. to 4 p.m. and admission is free, though regular fees apply to visit the rest of the park. Refreshments will be provided. An astonishing variety of habitats support an even more astonishing variety of animals. 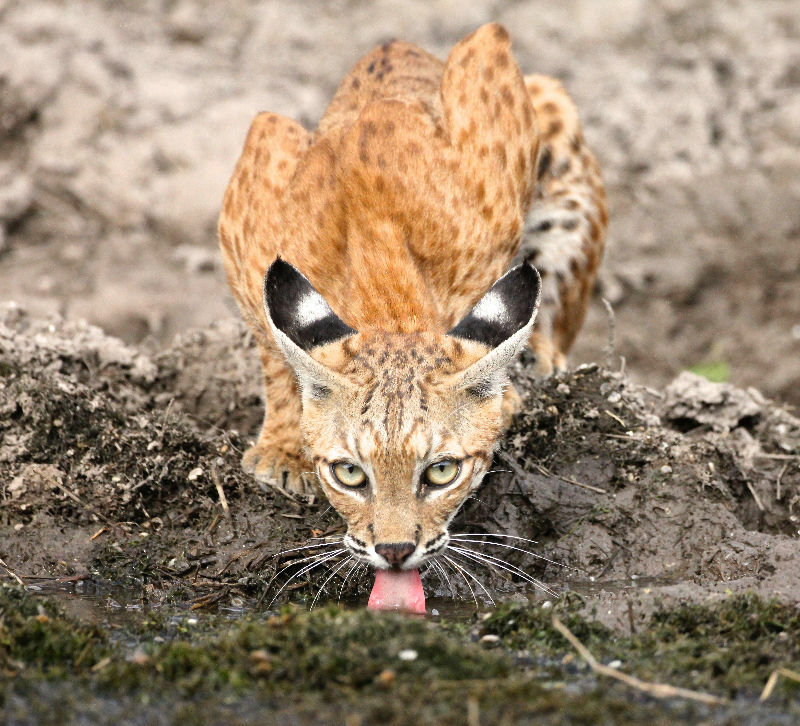 A bobcat quenches its thirst at a small pond in rural Cameron County. Bobcats are fairly common throughout the Valley and can be found in a variety of habitats. Coastal habitats, which include the Laguna Madre, support birds such as ruddy turnstones, least terns, black skimmers, green sea turtles, brown pelicans and willets. Inland marshes are homes to alligators, roseate spoonbills, great blue herons, green kingfishers, least grebes and great kiskadees. Meadows and pastures provide habitat for Aplomado falcons, white-tailed kites, bobwhite quail and eastern meadowlarks. Forests and brush country are locations to view green jays, cardinals, plain chachalacas, bobcats and the rare ocelot. During the spring and fall migrations, it’s possible to view painted and indigo buntings, scarlet and summer tanagers, Baltimore and orchard orioles, ruby-throated hummingbirds and numerous warblers, such as the Blackburning, Nashville, blue-winged, yellow and chestnut-sided. In short, there’s no place like the Valley for taking a walk on the wild side and Saturday’s photo exhibition shows why. Estero Llano Grande State Park is located on F.M. 1015 in south Weslaco. It is one of the newer state parks and member of the World Birding Center. It features a variety of water features that attract everything from ducks to kingfishers. The park includes a visitors center, boardwalks and walking trails.